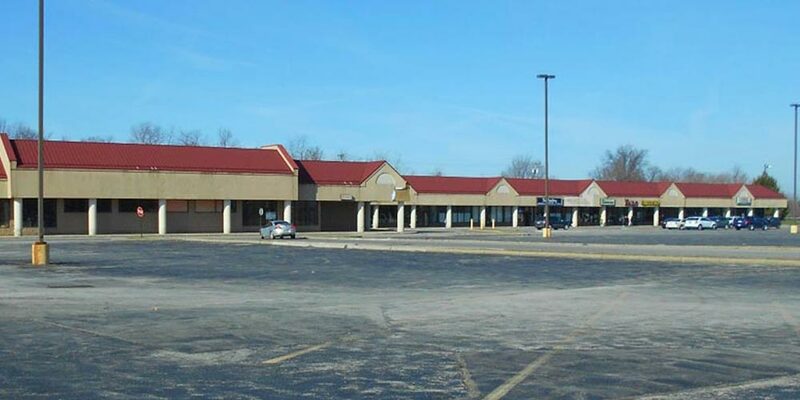 Retail properties present a unique challenge. Often, on a single property, we will find several businesses with divergent usages. They tend to install equipment, wires, storage, banners and other types of “improvements” to their roof and building. Without an understanding of how these additions may affect the overall value and performance of the buildings, these additions can become large problems. Dry cleaners, nail salons, restaurants and liquor stores seem to be the most common violators of good roofing practices. Discovering roof modifications early can save a roof membrane from quickly changing from an asset to a liability. 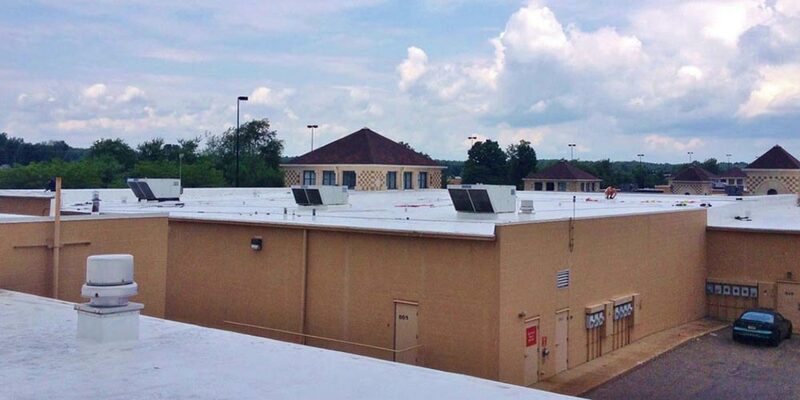 Most of the leaks that we see on retail properties are the result of roof damage caused by the tenant or their own contractors. Many times, these are the HVAC contractors that have access to the roof. In most cases, the tenant doesn’t know that they have caused a problem. Knowing the root cause of roof leakage can help owners and managers inform the tenant. It can also be a strong tool, if it becomes necessary to negotiate with the tenant. It is crucial to know that there are other items to consider beyond replacing the ceiling tile and fixing the leak. Leaks can also cause mold and wood damage. Timely notification to a tenant can resolve problems before they escalate. It can also be an important legal tool. A documented roof service program is the key. Retail properties should consider quarterly inspections.